International Journal of Multidisciplinary Studies and Innovative Technologies is online, open access, double blind peer-reviewed, international research journal. Language of the journal is English and Turkish. Authors should only submit original work, which has not been previously published and is not currently considered for publication elsewhere. 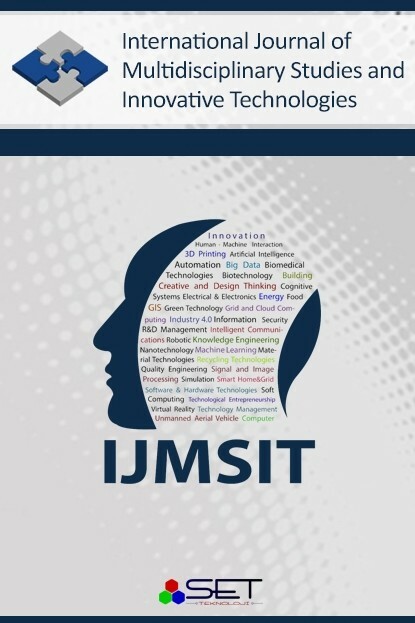 Publishing articles in journal of IJMSIT, downloading and reading of articles is free of charge and also no article processing and publishing charges.